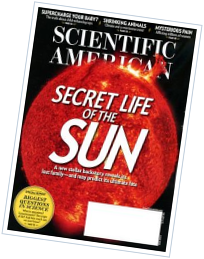 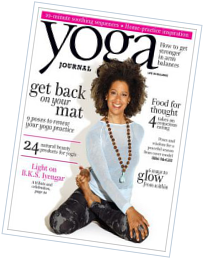 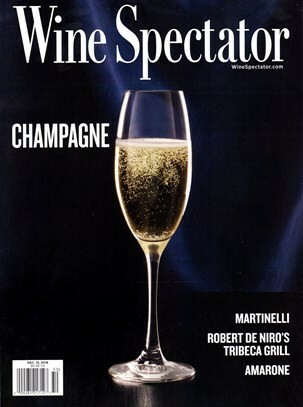 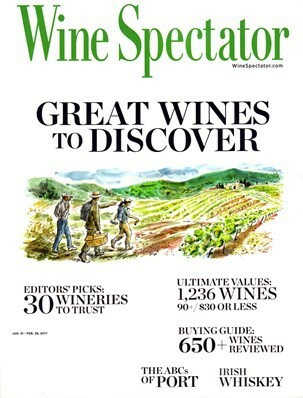 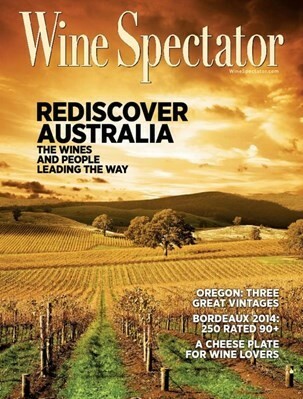 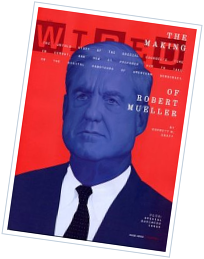 Wine Spectator Magazine is the magazine that makes wine entertaining and accessible. 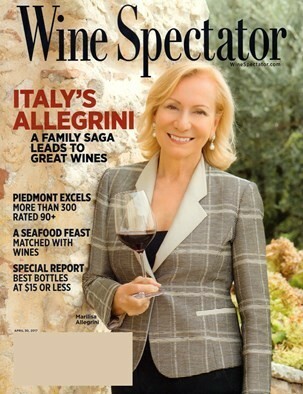 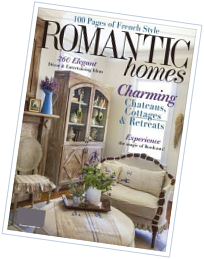 Each issue not only features reviews of more than 500 newly released wines, but also helps you indulge yourself with news of great restaurants, terrific resorts, and world-class cuisine. 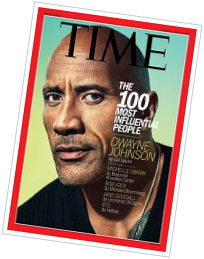 Special, best-selling issues include The Annual Cabernet Report, The Restaurant Grand Award Winners, The Top 100 Wines of the Year, and Great Wine Values!